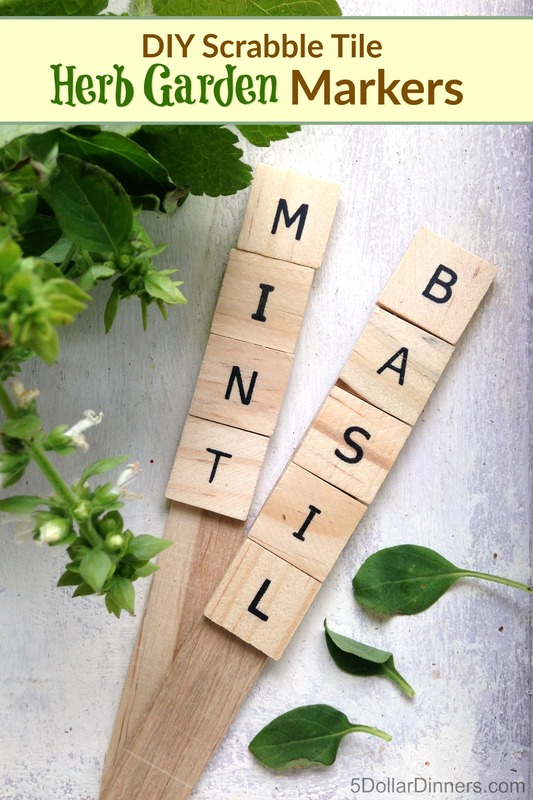 These almost make you want to plant an herb garden, don’t they?? 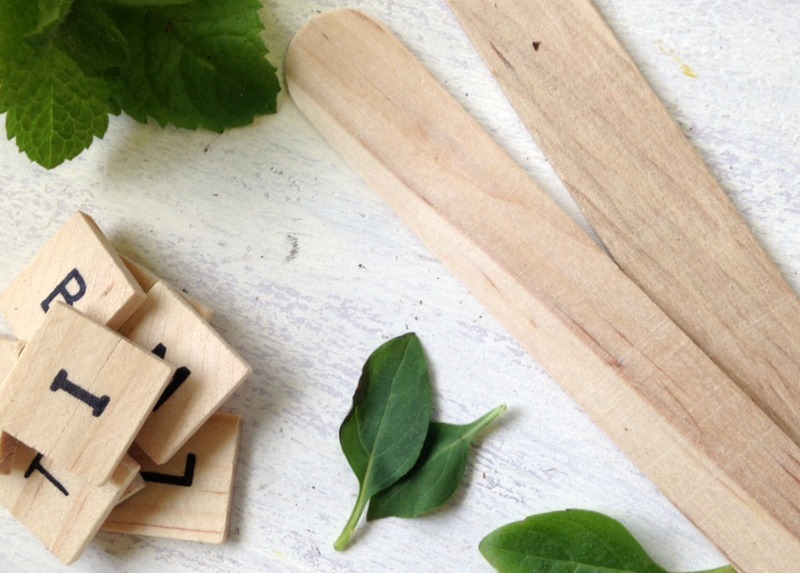 Last week, I shared a simple DIY Herb Garden post with you…and now, here are the markers! I may be able to whip up dinner in a jiffy, or set up amazing meal plans for you…but I’m really not the most crafty person in the world! But this is a craft that I can get behind and get done. Begin by arranging the letters so they spell the out the plants you wish to mark. Depending on how many words you are making and how long they are, you might want several packages of letters. Once the letters are arranged, place a dab of hot glue on the back of each (be generous) and start at the top of the craft stick pressing them in place. Press firmly so they adhere well. Keep working your way down spelling out the word of your choice. Once done, you can apply a clear varnish if you wish to protect from the elements. Or, leave for a natural weathered look. Note: If you have a word that is lengthy and won’t fit on the craft stick, just glue two together end to end. You can then add your letters and still have room at the bottom to stick the marker into the ground.